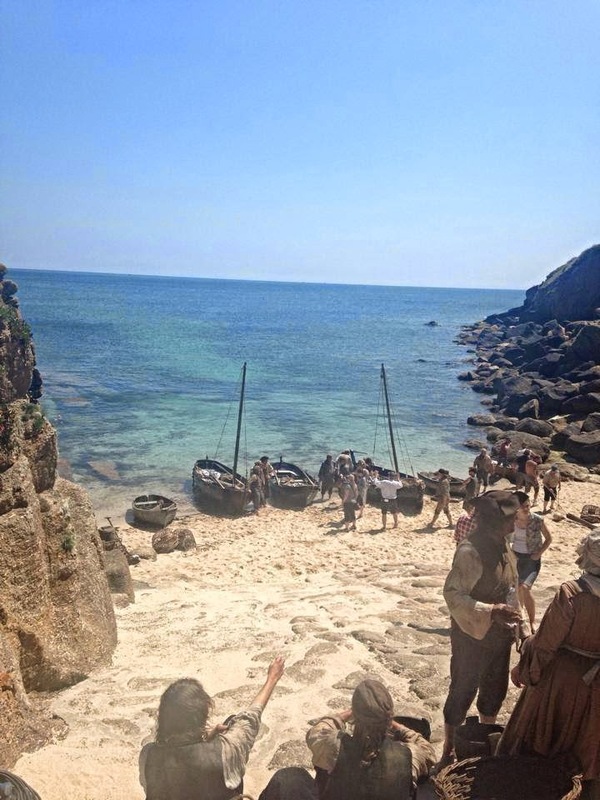 An incident from The American War of Independence Yorktown campaign will be recreated for the new Poldark series on BBC1 says Flintlock and Tomahawk. The novel Ross Poldark begins with Ross returning to Cornwall from the American War of Independence in 1783. The Seige of Yorktown took place in 1781 so fits in nicely with the story. 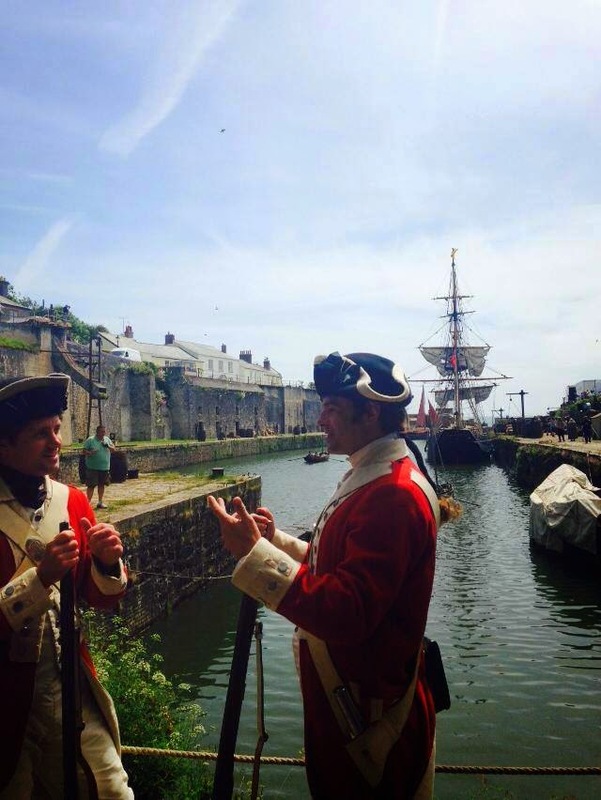 The historical re-enactment society Redcoats and Revolutionaries will be taking part in the filming for Poldark. 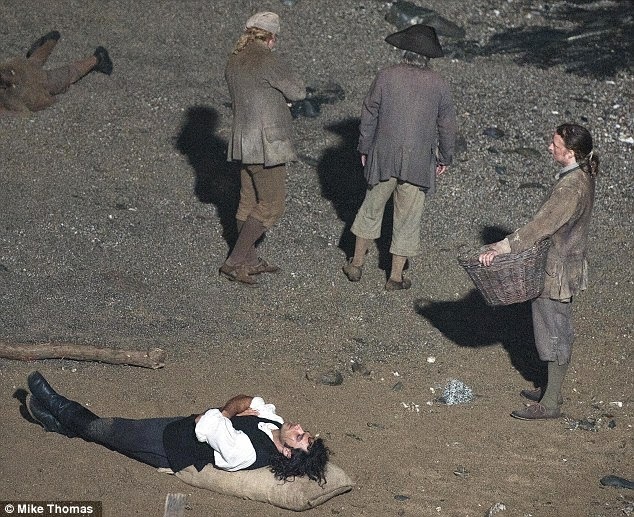 NB: In the novel Ross Poldark it says Ross took a musket ball in the ankle which resulted in him being drafted to New York, so escaping the siege of Yorktown. Wouldn't we just love to have seen that? Poldark supporting actor Jason Gregg has a regular radio show Lights, Camera Action on Radio CHBN in Truro on Monday nights 8 to 10 pm. 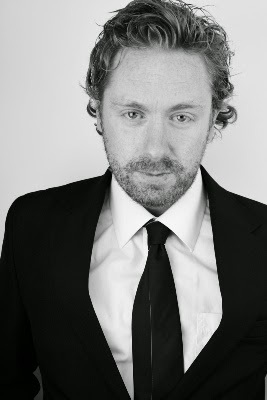 Tonight his guest speaker is Tim Seyfert, who plays a redcoat soldier in Poldark. Tim will be talking about his hidden movie gems. Listen to Lights, Camera, Action on line at 8 pm tonight. 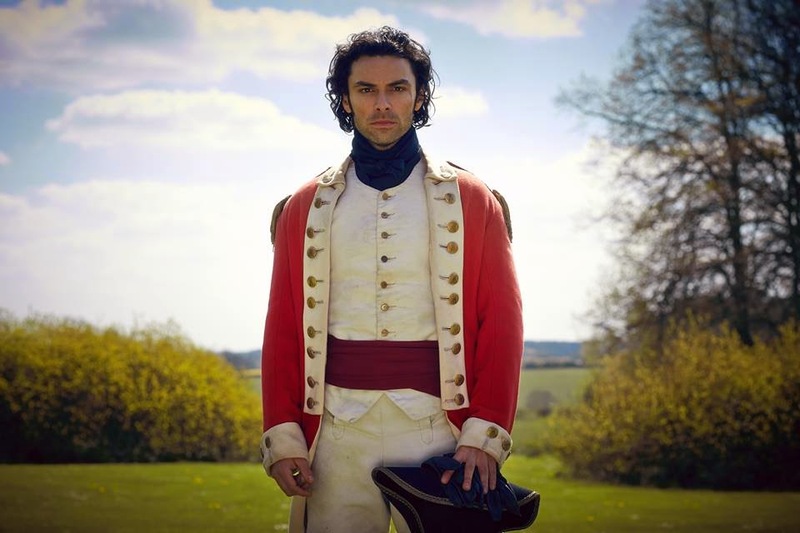 Aidan Turner has given a commitment to play Ross in the new BBC drama Poldark for the next five years, providing the BBC gives the go-ahead to future seasons. 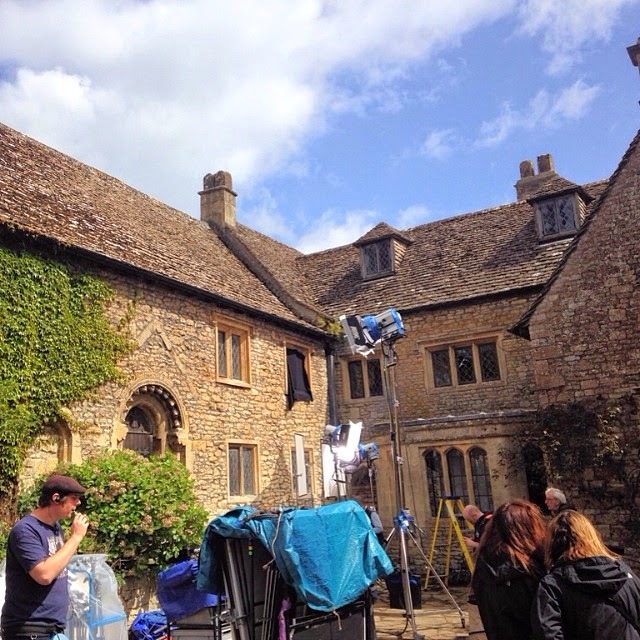 Filming for the second series, should it run, is planned for September 2015. 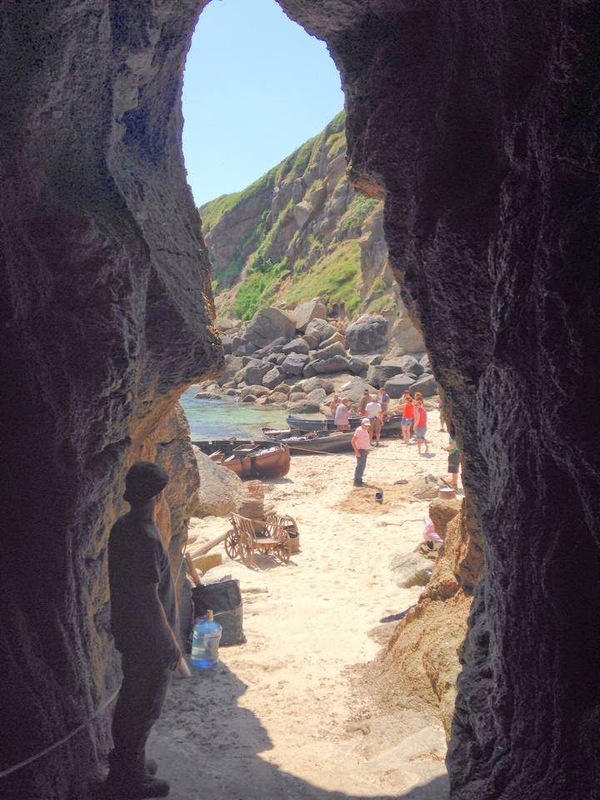 One of the things that has concerned me about the new production is the BBC's ongoing commitment to it, so I was delighted to hear this news coming out of the Poldark panel at the Penzance Literary Festival yesterday. 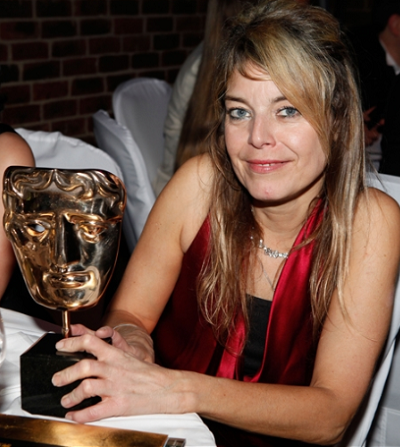 Debbie Horsfield, the screen writer and Karen Thrussell the executive producer for Poldark made up the panel. 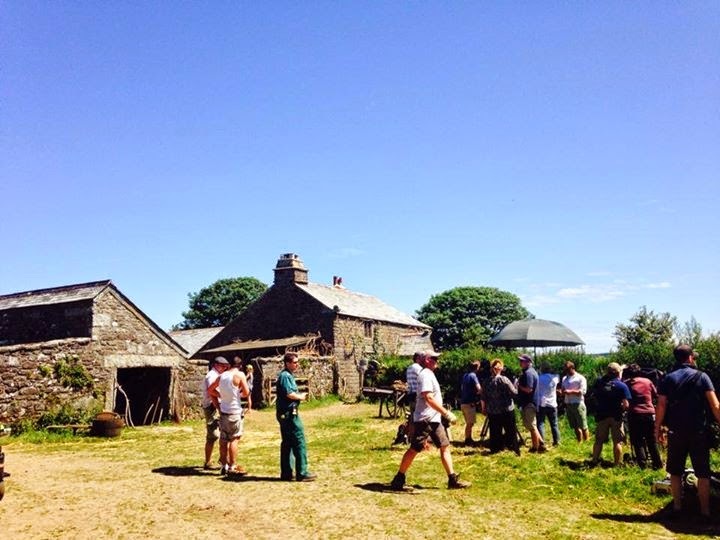 Poldark fan @purplehare9 was there and she told me the news about the commitment. As we all know, the BBC isn't flush with money and, unlike American TV stations, often uses relatively short contracts. 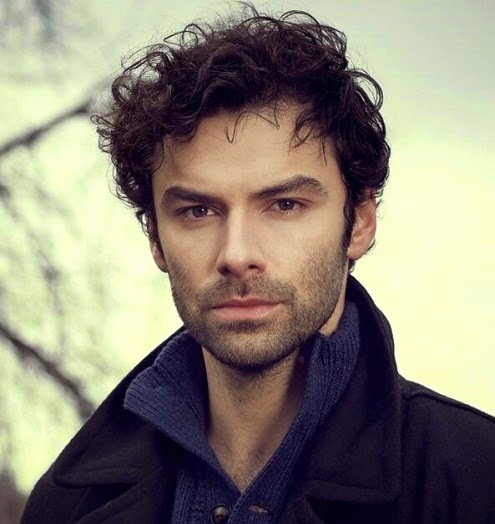 Aidan giving a five year commitment to Poldark shows real belief in the drama by both the actor and the BBC. Those of us who remember Aidan leaving Being Human at quite short notice can feel reassured by it. There is, however, a sting in the tale. As @purperhare9 pointed out, there are twelve books to cover and, as Debbie Horsfield says she covers two in a series, that will leave us two books short. So c'mon BBC. Make it six years! What was said at the Penzance Literary Festival is that Aidan has committed himself to 5 series. This of course assumes that 5 series will be produced! The BBC will only decide on future series after each series has gone out. 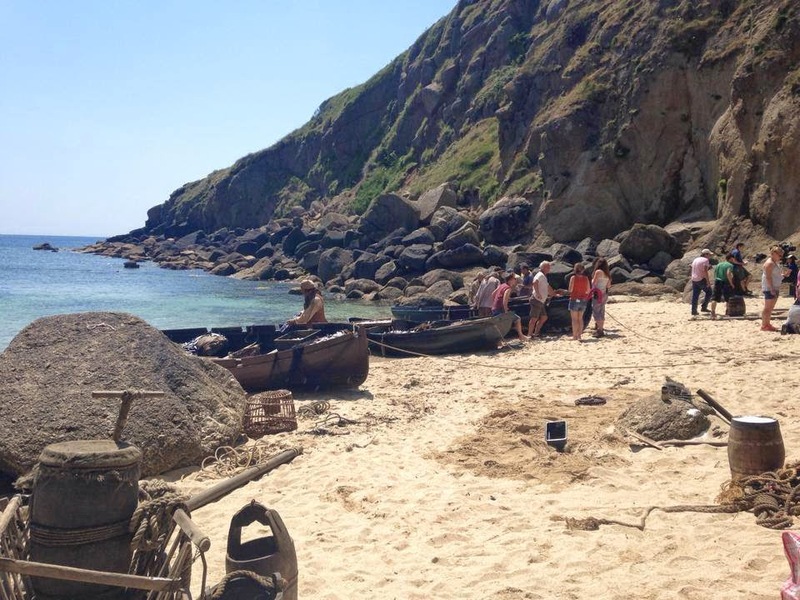 While it's hoped that Poldark will indeed run for 5 series, there is absolutely no guarantees at this stage. A terrific interview with Aidan Turner in English! 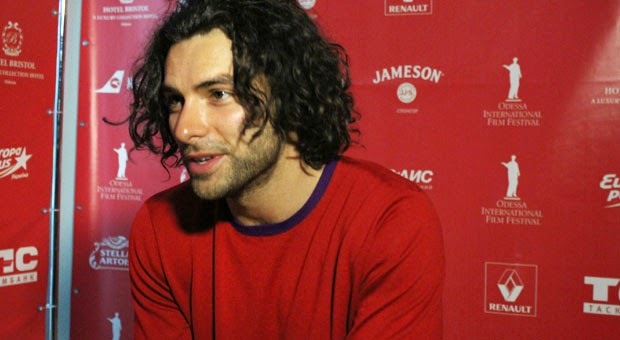 Aidan talks to Hromadske about Irish film-making, returning to the stage and Poldark. He also mentions his next project -maybe - as being a European Feature Film. 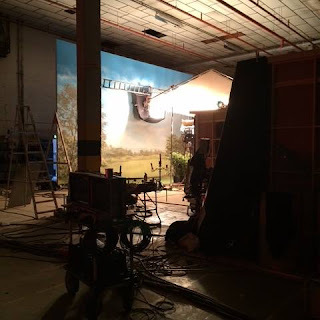 Could this be Inferno? 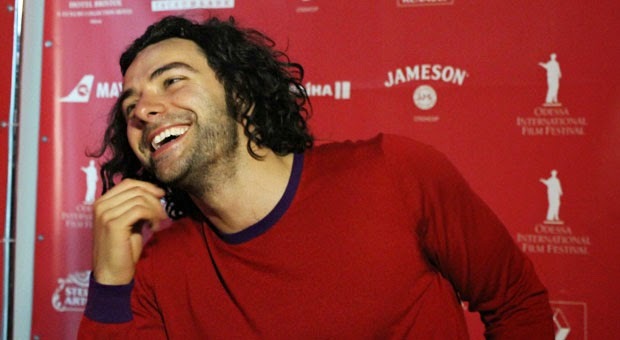 Here's Aidan Turner's Q&A session at the Odessa International Film Festival 2014. Many, many thanks to Andrea. 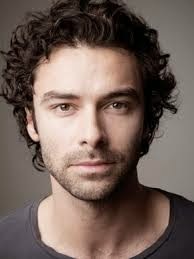 Irish actor Aidan Turner is a guest at the Odessa Film festival in Ukraine this week. 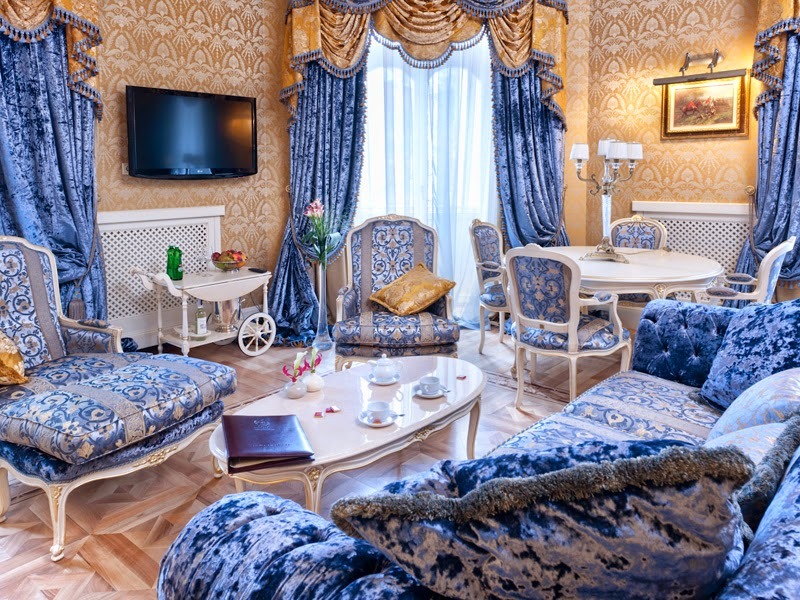 In an interview with Julia Myasoedova of ivona.bigmir he talks about social media, his family and friends, the bag-snatching incident, riders at hotels and being in Odessa. You can read the full interview on ivana.bigmir but here is much of it. I have recorded the questions and responses as they appear after translation, rather than change the words, but the gist is clear. Ivana: How do you feel about criticism? Aidan Turner: How do I react to criticism? (Laughs - Ed.). Well, I do not react ...What I do is part of the business. Press and media - is part of what we do. And at this point I have enough of an open relationship with the media. But I am not social pages by itself, I'm not on Facebook, Twitter or anything like that.And I never will. I do not blame people who are engaged in this, this - excellent. It's just that I personally do not. Because I do not watch myself on this scale, the Internet, and do not check my self with them. I: Your family and friends comment on your work? AT: In the life of me, my family and friends are very close. I have with them a very close relationship as friends and family. I live in Dublin (capital of Ireland), as well as any actor, I have to travel a lot, but the house - it is still native. And my heart is where my home in Dublin, Ireland. But now, I'm less likely to get hit there, and I see less and less of your family and friends. Know we have Skype! We had to find ways how to live with it. 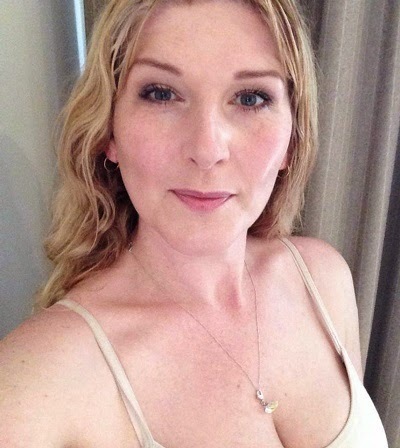 For me is very important these connections and relationships with people whom I know very long time; with whom I have a great relationship; with whom I enjoy spending time; people who help me succeed and do what I do. They give me energy and "fuse" to do their work. I: You saved the girl from a robbery on the street ... could tell us more about this incident? AT: Yes, it's true. Actually, everything was very fast. Robber on a bicycle bag tore the girl, and I chased after him. Ran to the tram tracks. I had to jerk front of the tram, although I realize that it's not safe. 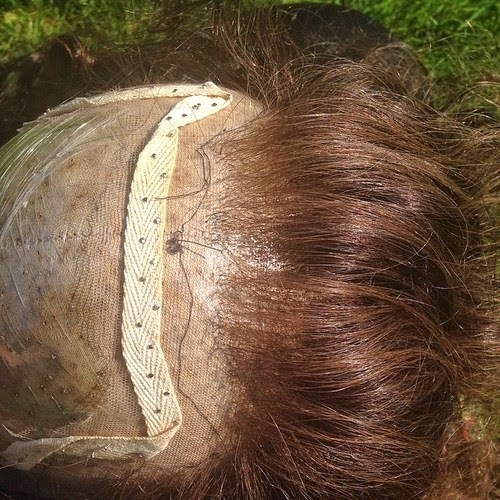 I wore a hat, as the hero Indiana Jones movies, but at that moment she fell off and fell on the tracks. Right before the tram passed it - I grabbed it and put it on. Then safely bandit caught and returned the bag. I: You have occurred before such a situation? AT: Hero I in everyday life? Of course! (Laughs - Ed.). No, that never happened, by the way. I do not know where it appeared like "Aidan Turner - hero" in the press all invented. I discussed all this with my friend later, of course, I know that the negative stories can make a public man, sometimes it is irresponsible and, you know, cruel, and no one needs, and entails a lot of things. But if there fabricated false stories about the good things associated with a person, well, .. like to be a hero! 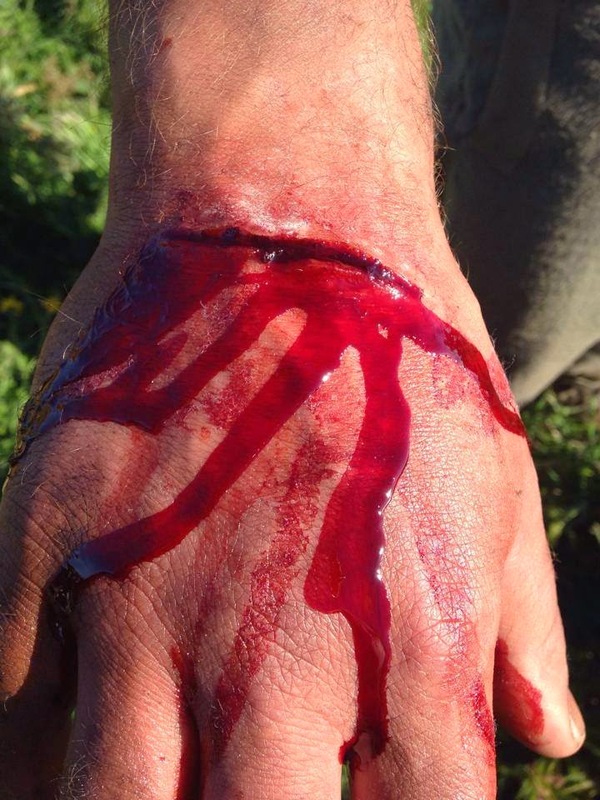 I can say that I am good fabricated stories do not like as well as the bad. We will never know whether it's true or fictional story ... Let's leave me a hero! I: I read that you have a very small rider (list of demands to the organizers of your trips). 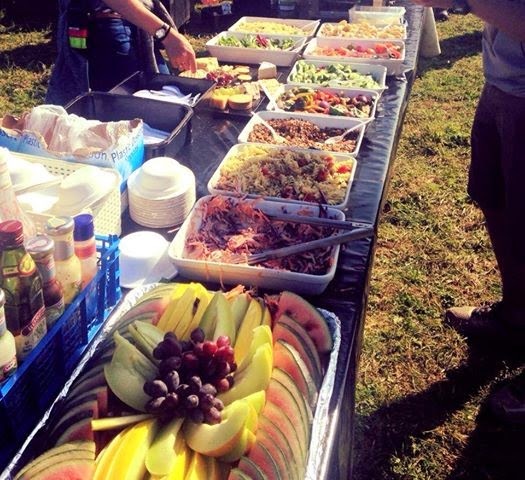 Tell us what is on your rider? 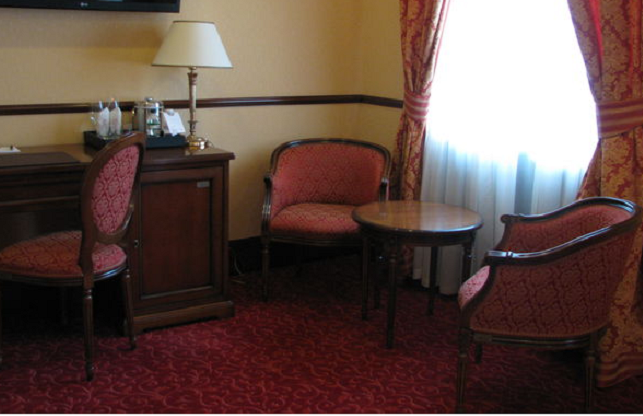 What you asked for when travelling to Odessa? A:- Are you talking about the red M & M's? (Laughs - Ed.). In Odessa? Seriously, I did not ask anything. 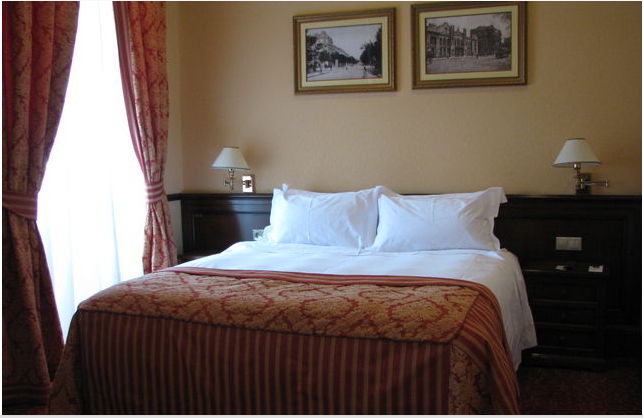 Well the bed ... it would be great to have a good sleep. I am, frankly, quite undemanding in this sense. Aidan Turner is taking part in a Question and Answer session at the Odessa International Film Festival today and you can join in! 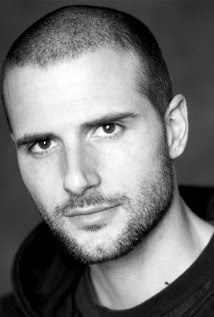 The OIFF have asked you to post any of your questions for Aidan on their facebook page . Questions must be posted by 2 pm local time. The session starts at 3 pm Ukraine time, which is 1 pm UK time. There is live streaming of the OIFF although it is unclear whether this Q&A will be live streamed. However, there is also an OIFF You Tube channel where the Q&A will be shown. 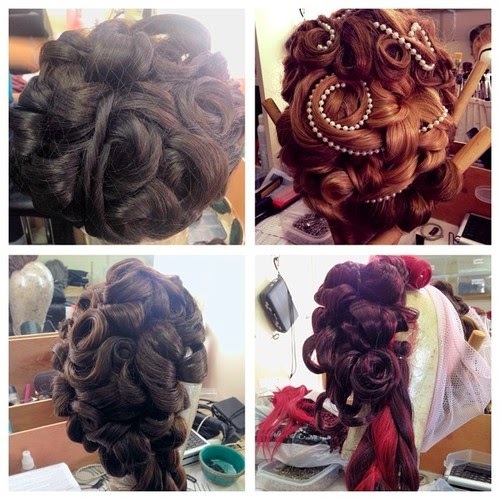 'Da Vinci's Demons' Emmy Nominations for 'Poldark''s Hair and Make-up Team? 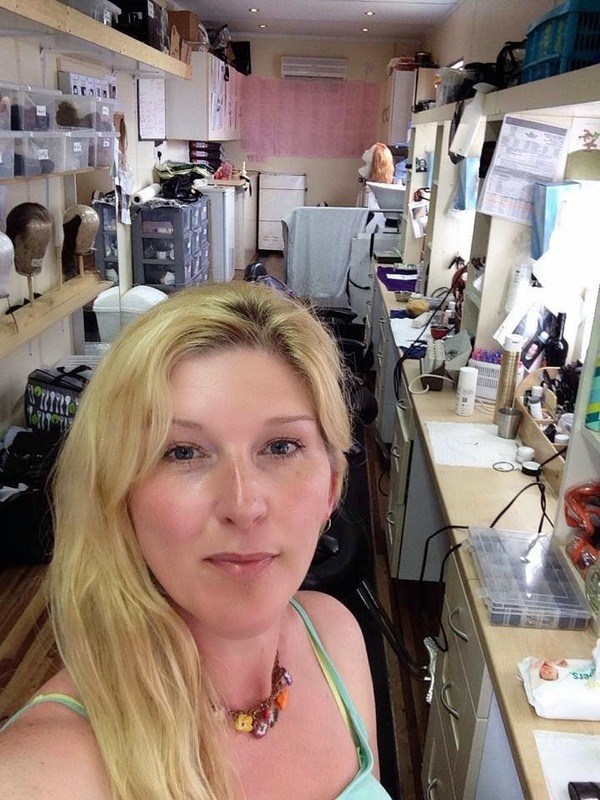 Looks like congratulations will soon be in order for two of Poldark's hair and make-up team as it seems Jacqueline Fowler and Laura Viana da Silva have been nominated for an Emmy for Da Vinci's Demons. 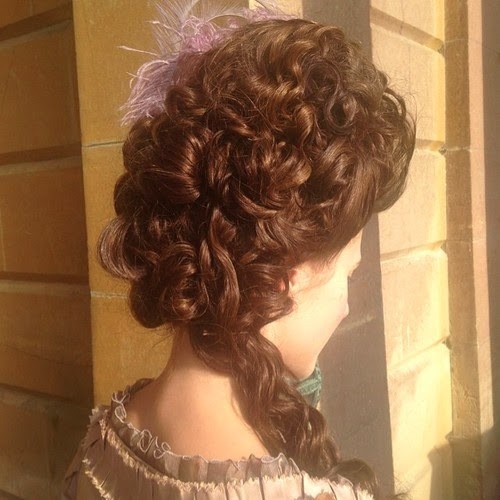 In the Emmy voting information Laura appears with Jacqueline Fowler in the category of Outstanding Makeup for a Single Camera Series (Non-Prosthetic) for the episode of Da Vinci's Demons called The Rope of the Dead. 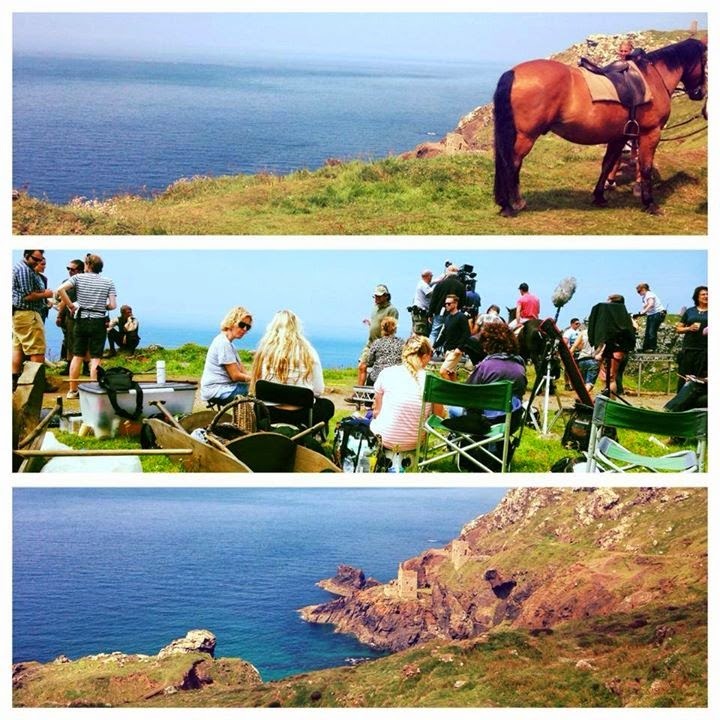 Jacqueline and Laura both work on Poldark. 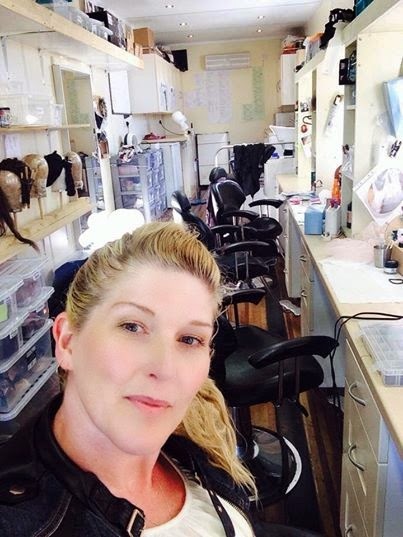 Jacqueline is the make-up and hair designer, responsible for the overall design of the cast's look and Laura is one of her team of hair and make-up artists who has particular responsibility for the hair and make-up of Elizabeth Poldark played by Heida Reid. The Emmy nominations will be officially announced on 10 July. The Creative Arts Emmy Awards Ceremony is on 16 August, 2014 in Los Angeles. 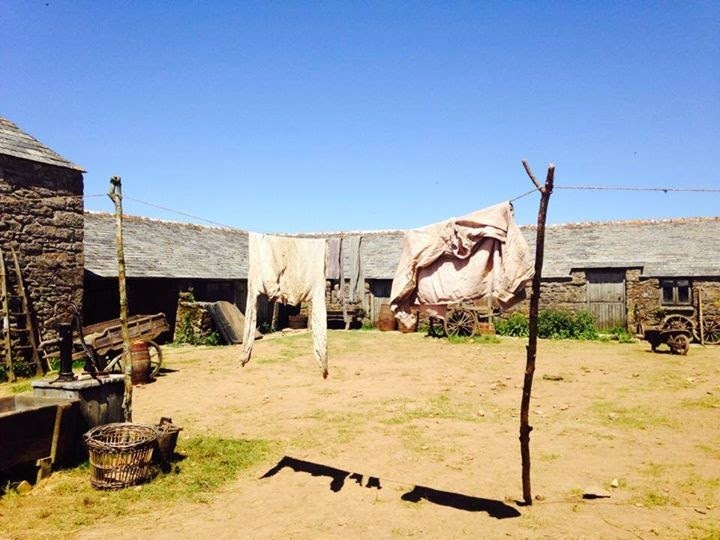 This stunning picture gives us our first look at Sabrina Bartlett as Keren Daniel in Poldark. I wonder what's on her mind? Many thanks to Nick Kenyon @Njkfoto for this gorgeous photo.